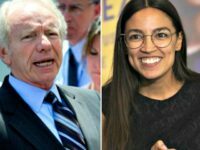 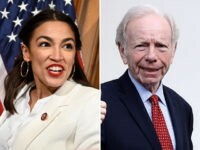 Rep. Alexandria Ocasio-Cortez (D-NY) mocked former Sen. Joe Lieberman’s position that the freshman congresswoman’s policies do not represent the “future” of the Democratic Party. 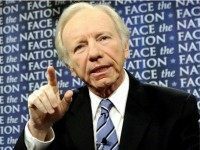 TEL AVIV – In an interview with Israel’s Army Radio Monday, former Senator Joe Lieberman discussed the growing rift between Israel and progressive Jewry in the U.S., as well as expressing his pride in repealing the U.S. Army’s “don’t ask, don’t tell” policy for homosexual soldiers, and asserting his belief that a Jew could one day become president of the United States. 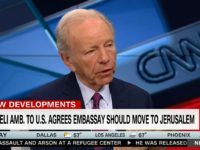 Thursday on CNN, former Sen. Joe Lieberman (I-CT) sounded off on David Friedman, who is President-elect Donald Trump’s pick to be U.S. ambassador to Israel. 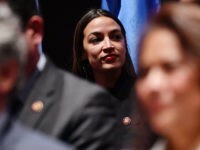 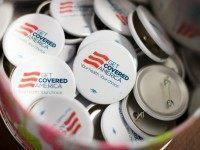 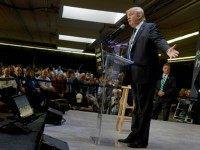 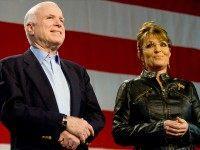 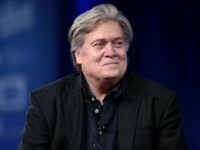 The New York Times published a barn-burner editorial Tuesday, which blames Republicans for the recent collapse of several Obamacare co-ops. 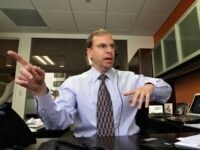 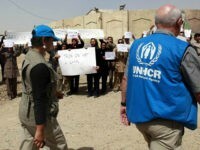 In fact, the collapse has more to do with poor management. 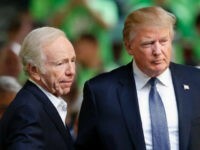 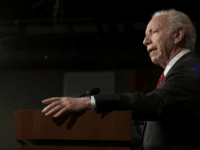 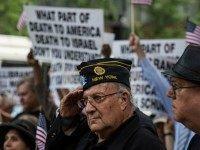 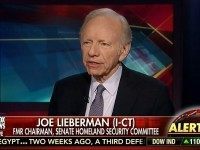 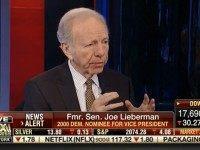 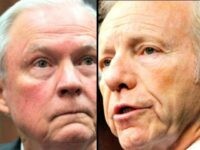 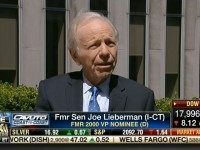 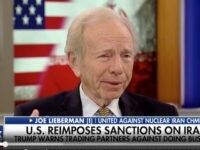 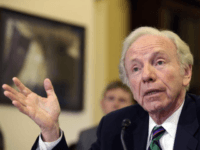 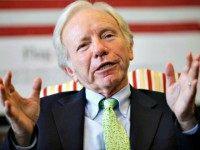 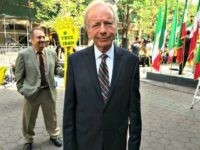 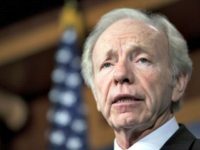 Former Senator Joe Lieberman (I-CT) criticized Democrats threatening to boycott Israeli Prime Minister Benjamin Netanyahu’s speech before Congress and President Barack Obama’s rhetoric in the war on terror on Thursday’s “Your World with Neil Cavuto” on the Fox News Channel.